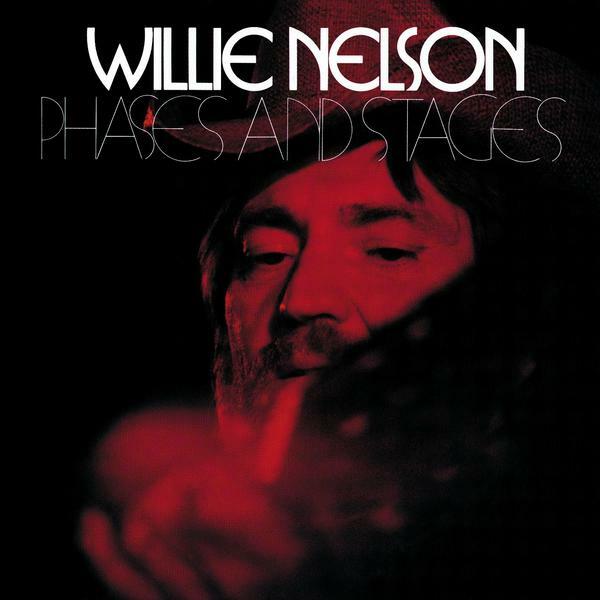 Phases and Stages is a 1974 album by Willie Nelson, which followed the moderate success of his first Atlantic Records release, Shotgun Willie. 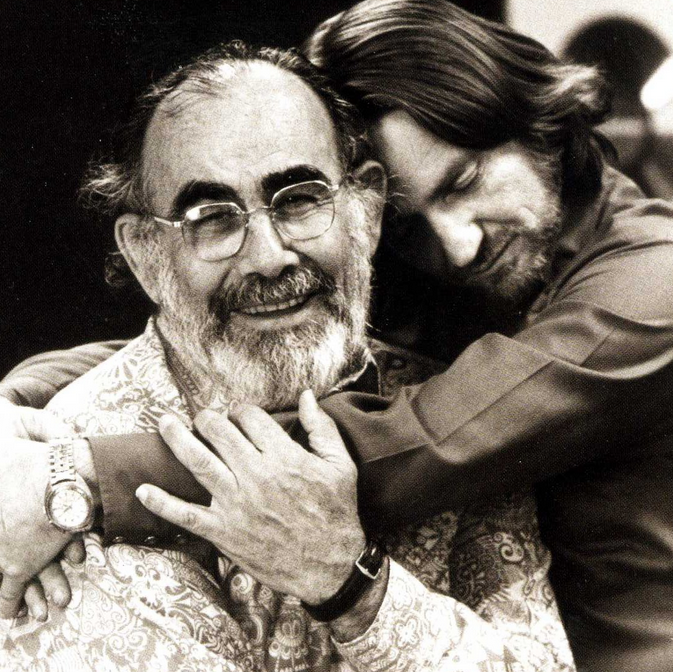 Nelson met producer Jerry Wexler at a party where Nelson sang songs from an unreleased album he had recorded in 1972. The single “Phases and Stages” was originally recorded the same year. Nelson re-recorded the album at Muscle Shoals Sound Studios in two days and Wexler produced it. The album narrates the story of a divorce. Side one tells the woman’s story and side two the man’s. Released on March 1974, the album peaked at number 34 on Billboard ’​s Top Country Albums and the single “Bloody Mary Morning” reached number 17 on Billboard ’​s Country singles. Despite the chart positions attained by the album, and its singles, Atlantic Records closed their Country music division in September 1974. The single “Phases and Stages” was first released in 1972. Nelson had previously recorded the album Phases and Stages in Nashville, Tennessee. 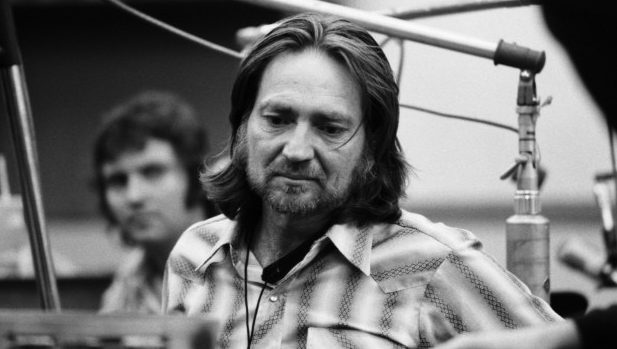 In 1973, Nelson re-recorded the songs in two days at Muscle Shoals Sound Studio for Atlantic Records with musicians David Hood, Barry Beckett, Jimmy Johnson, Pete Carr and Roger Hawkins. 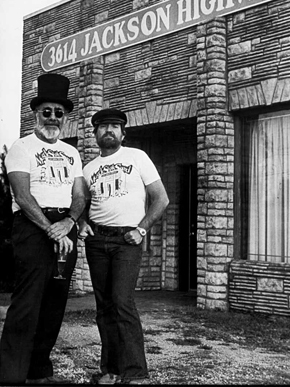 Atlantic Records’ executives criticized Wexler’s decision to record in Muscle Shoals instead of Nashville, Tennessee. They said Muscle Shoals was too R&B for Willie. I said Willie was too R&B for Nashville.